Contrary to popular belief, ancestry DNA testing doesn’t have to have a severe impact on your monthly budget. Of course, if you decide to test your family of seven at the same time, the price might spike up, but it’ll still be justified by the overall value received for the money, especially if you choose 23andMe. 23andMe is the most popular service of its kind, offering one of the best ancestry DNA tests on the market. On top of that, it’s also one of the rare services that incorporate health-related results into its testing portfolio. If you’re unsure of the right way to go about finding the best, yet budget-friendly testing service out there, keep reading our latest blog post to explore the price-to-value ratio offered by 23andMe. 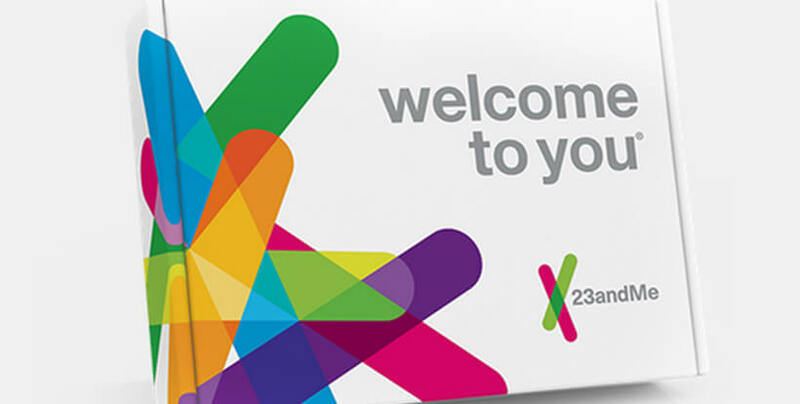 23andMe offers two testing solutions, including Ancestry Service and Ancestry Service + Health. Ancestry Service is the company’s “basic” ancestry DNA test. It checks 570,000 SNPs and covers more than 150 regions and 31 genetic populations in order to provide precise and accurate results. The test is two-pronged, meaning it’ll show you a comprehensive picture of your genetic heritage and match your DNA signature against its database to find potential DNA relatives. 23andMe’s database currently holds more than 2 million genetic profiles. The price of the basic test is 99$. Ancestry Service + Health includes the former ancestry test but also explores the prerequisites for numerous genetic diseases and personality traits. If you opt to include health results into your testing circuit, you should add 100$ to the price of the Ancestry Service. Is 23andMe Worth The Money? Before drawing any conclusions, let’s see what both tests have to offer to justify their respective prices. Ancestry Service starts out by identifying your genetic relatives within the database, using different criteria (common birthplace, surname, shared ancestors…). Note that 23andMe doesn’t feature family tree integration for your newly-found matches. After that, you’ll get your genetic heritage results separated into 4 levels, 90/80/70% conservative and 50% speculative. This section includes percentages of your potential Jewish and Native American ancestry as well. The results will give you a full ancestry timeline, showing the exact origins of your genes. You’ll receive a detailed report regarding your haplogroups on both sides of the family and the percentage of the leftover Neanderthal DNA. For 100$ extra, you’ll also receive genetic health results, that is, a detailed report on your carrier status for 41 genetic diseases, 7 wellness, and 19 behavioral traits. So, we can conclude that the service offered by 23anMe definitely justifies the pricing policy. On top of everything we just said, the company features a state-of-the-art testing laboratory with a highly-trained team of experts in charge of the actual DNA sequencing. Finally, 23andMe performs 100% anonymous genotyping and has numerous measures in place to ensure the security of your sensitive personal data.